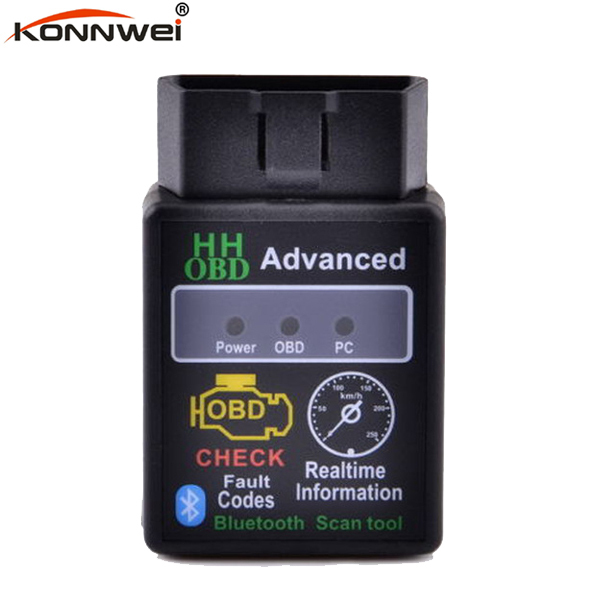 1.This is an vehicle diagnostic tool interface scanner, which is is used to read trouble codes, clear trouble codes and detect fuel pressure and so on. 2.OBDII Software for ELM327 is a free program that allows you to use your PC and a hardware interface to get the information from your car's computer. 3.The program is very user-friendly, and easy to learn. It is also very easy to install: simply extract the files into a folder on your computer's hard drive, and you're ready to go. 4. To uninstall theprogram, simply delete the entire contents of the folder where the program resides. 5.The software supports four platforms – For DOS/Windows/Android and IOS. This product is a non-oem, generic product. Note: This device also can work with IOS system.